Was born in 1959 in Istanbul. After graduating from Ankara Fen Lisesi (Science High School) in 1977, he has completed his medical degree from Hacettepe Medical Faculty, Ankara, in 1983. He has started his plastic surgery training in 1985 at the Department of Plastic And Reconstructive Surgery, Istanbul University Faculty of Medicine. 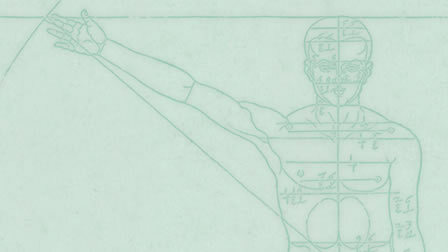 Between 1990 – 1991 worked in UAB (University of Alabama at Birmingham) USA at the Department of Plastic Surgery as research and clinical fellow. Between 1992-2002 Doctor Nazim Cerkes served as Associate Professor in the Department of Plastic and Reconstructive Surgery, Istanbul University. In 2002 he founded Cosmed Aesthetic Plastic Surgery Center and he has been serving in this center since that year. Dr.Cerkes has been invited several important international meetings to give lectures and perform live surgery demonstrations on rhinoplasty. 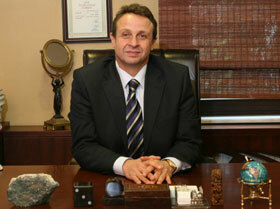 He is the past President of Turkish Society of Aesthetic Plastic Surgery. He is also Chair of Educational Council of ISAPS (International Society of Aesthetic Plastic Surgeons) and one of the Editorial Board Member of ASJ (Aesthetic Surgery Journal).